A friend in need is a friend indeed. There is no denying that, is there? When we find ourselves stranded in a particularly difficult situation we reach out to a friend. 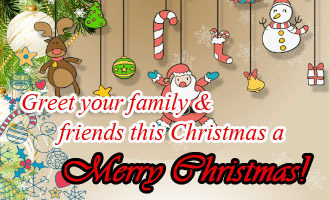 When we wish to share something good, we again call our friends. When we need a shoulder to cry, we fall back upon a friend. A good friend is always there to hold your hand, and offer you the comfort you need on a rainy day. He is also there to tease you, and join you in your many escapades. So, why not wish a friend a goodnight with a special goodnight message to let them know how much they mean to you, and how much you care. After all, you do not need to wait for a day or time to tell your friend you care. Do not let your busy schedule come in way of friendship. 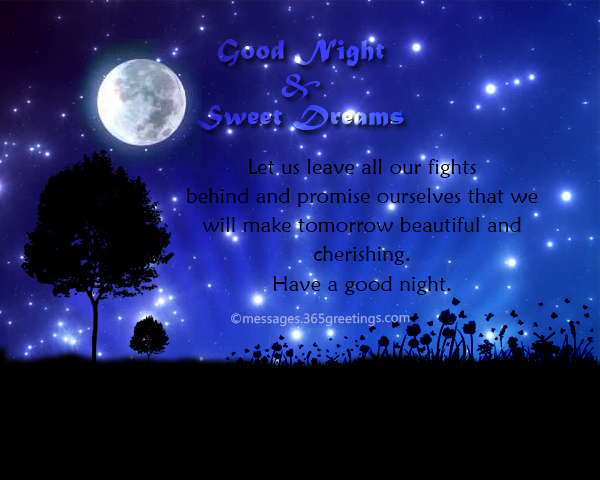 At the end of a busy day you can still make your loved ones feel special by sending them a nice good night message. This will make them know how much you think about them and how much you care. Here are some good night messages that you can send to your friend and make your friendship bond stronger. This list can be short but the love you will get by sending these good night quotes to your friend will be unbelievable. Your friend will surely think about you that how great or how good you are and they proud of themselves to have a friend like you. 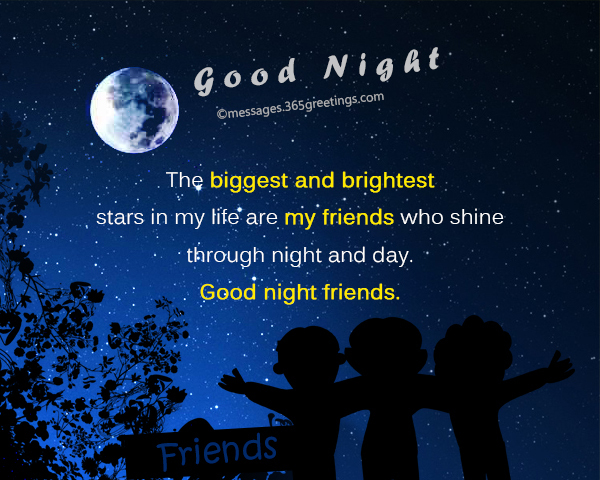 These Good Night Quotes for Friends inspires your friend to have a good sleep so that they can rest their body and can make them ready to work for tomorrow. So read this list and send these quotes to your favorite one who want. Do not count what you have lost. Just see what u have now, because past never comes back but sometimes future can give u back ur lost things! ‘Good night’. I wish moon always be full & bright and you always be cool & right. Whenever you go to switch off the light, remember that I’m wishing you …Good Night! Goodnight my friend, pleasant dreams, sleep tight my friend, may tomorrow be sunny & bright and bring you full of happiness& success. Good night & Sweet dreams my friend. Between a million yesterdays and a million tomorrows, there’s only one today. And I would never let it pass without telling you – I’m thinking of you. Have a good night. May your good night prayers reach the Angels who will immediately come down to watch you sleep. Good night dear friend. You will only be able to enjoy your night if you stop thinking about yesterday and stop worrying about tomorrow. So sleep tight and immerse yourself into your favorite dream. Good night. Use every second of the night to dream about all that you want to achieve in life and use every second of the following day to achieve every dream you saw the last night. Good night my friend. Stuff your worries in your pillow, wrap your troubles in your blanket and spread your anxieties on your bed sheet. When you wake up tomorrow, you will have dirty linen but a fresh mind and a happy heart. Good night. The biggest gift that a night can give you is not good sleep, but the promise that your tomorrow holds millions of possibilities. Good night friends. Moon had appeared in the dark sky showing its glittering dim light all over and the starts are shining like diamonds. Good night dear friend, Sleep well and stay blessed. It’s time to sleep, so close your eyes a little wise. Forget about today, Think about tomorrow, Good night my friend! Friendship is Smoother than silk & whiter than milk Sweeter than honey and greater than Money Higher than any tower & stronger than any power..!Good Night my Friend! My heart is asking me to wish you a good night filled with fun and spirit!!! Have a good night dear. You are so important to me. As moon shines brightest among the stars of the sky, my friend you shine brightest in the sky of my life; very Good night to you to acknowledge and tighten our bond of friendship. Hope my message make you smile brightly like this full moon, so wish my dear friend Good Night!!!!! Good night to a lovely person on a lovely moment, to make the life lovelier all through the way. Good night! No chocolate will be sweeter than your smile that will appear when you read this message – GOOD NIGHT!!!!!!! 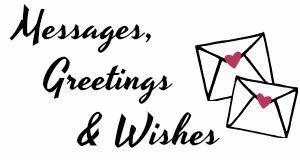 This message sends my best greetings and prayers for you, to give you a blissful night ahead…. So Good night from this warm heart. Let us leave all our fights behind and promise ourselves that we will make tomorrow beautiful and cherishing. Have a good night. Your pretty eyes are sleepy and your body needs rest so give yourself the reward of a sound and peaceful sleep. Have a good night and sweet dreams. I pray to god that your life be as sweet as honey, as fresh as rain drops, as colourful as a rainbow and as wonderful as your friendship. Have a good night and sweet dreams. The clock has already struck 9. The whole world is sleeping and preparing to welcome a bright new sun. You too sleep tight with a heart open for the new sun and all the happiness that it will accompany. Good Night and sweet dreams. Sleep tight. The sleepy moon and the might starts are telling you that it is time to give peace to your mind and rest to your eyes. So sleep tight, good night and sweet dreams. The entire world has taken a break from work so you too switch off the lights and prepare yourself for a journey to the world of dreams. Good night my dear friend. Sleep tight. The most beautiful and real relation in this world is friendship. Because friends never cheat us. Good Night Friends. Dear friend, don’t worry about tomorrow because I will always be there to make things easier for you. I am always with you no matter what the situation is…good night friends sleep tight. In this silent night as i wish my friends I close my eyes and put my hand on my heart and remember good moment which i have spent with them. Good night my all sweet friends. Sweet dreams sleep tight. When I lose my hope to do some works than my friends increase my courage. I am happy I have such wonderful friends in my life. Wishing you all a lovely night sleep. Sleep nicely good night. The biggest and brightest stars in my life are my friends who shine through night and day. Good night friends. Today in this special night I am sending you a few stars to brighten your night and your dreams. Dream high and I will pray to god that all your dreams come true. Good night friend. 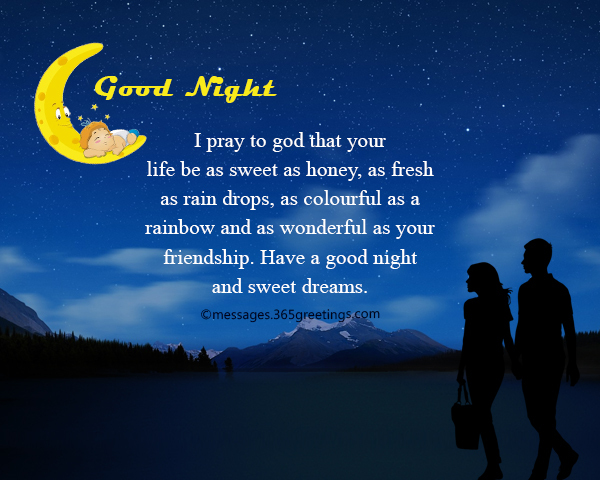 Read a cool good night note and the day will end on a positive note. Good night sweet dreams. Stars all night shining in the dark, the pleasant sight and that bright spark, the night is here to stay, wait for another day, sleep well is my wish for you today, good night. Dream big and dream today. Your dream will come true and that is my wish for you. Wishing a lovely night to you my dear friend. Sleep tight. your days be so beautiful. Good night friend, Sleep well. So what if the sky so dark, so what is the sky so blue. The night is here today, so watch new dreams tonight and wish for them to be true. Good night to you. Sleep well and dream big. By this message I wish my friend a good night sleep. As the stars fill up the night sky twinkling, se as your sleep be filled up by lovely dreams. Good night friends. By this message I wish my friend a good night sleep. As the stars fill up the night sky twinkling, I wish your sleeps be filled up by lovely dreams. Good night friends. My sweet friends by this text. I am wishing you a sweet good night. You are the heroes of my life. This quotes carries good night wishes for my sweetest friends who looking at it. Good night my all sweetest friend. Everyone else has already slept, now it’s time for you to take a break from all worries good night my all sweet friends have a sweet dream. Be happy always …keep smiling always. Every night is like a refresh button in our life. We sleep in night and refresh you. Good night friends. Goodnight my dear friend. The sun is set and the moon is rise the stars are twinkling in the sky. Have a sweet dream and sleep tight. Today at the end of this tiring day I just want you to know that I feel happy with you my friend. You are the real hero of my life. I share my all my feelings with you. I miss u so much friend. Good night sweet dreams. I miss you my dear friend. When I wish good night to special friends like you. I do not feel good because now you are away from me. Good night friend sleep well. I love you my dear best friend, you make me happy always, I feel so awesome with you during the day at night you make my dreams brighter by being a part of my dreams. Good Night my friend. My dear friends don’t be thoughtful about the tomorrow because I will always with you to set thing right. Good night my dear friends. My dear friend I think a lot about you and I know you also think about me but the difference is that when I think about you I send you message and you think about me after receiving my message. Good night my friend. Sleep well. Good night my friends. Sleep is one of the best languages of rest, sleep is to visualize of our dreams, and sleep will improve our mental ability so now you go for a peaceful sleep. Goodnight friend. I am so lucky because the most careful person of this universe is my best friend who care and understand me more than anybody else. You are my everything good night my best friend. A best friend is not just a friend. He is your best brother of the world who always stands by you and shares everything with you. I am lucky to have such a friend in my life. Good night dear best friend. Have a wonderful sleep. Today night is silent, night is beautiful, and night is quiet. Do you know? My night is not complete without wishing you a sweet good night. Girlfriends and Boyfriends will come and go in our life but true friends will forever with us. Good Night my friends. Have a wonderful sleep. The biggest things for my life are my friends they are always with me. Good night my sweet friends. Success is not measured with how big your house is. Our real success is that how many true friends we have in our life because a true friend always stands with us in every trouble. Good Night My best friend. Friend is the only one who can be true to you and can do everything for you. Good night friend. As long as I have you I will have everything that I need to be happy. Now it is time to give rest to your mind, soul and body. So just switch off your lights and go to the world of dreams. Have a wonderful sleep my dear friend, Good night. I am lucky because at the end of the end I can thing about you and have wonderful dreams. I wish I visit your dreams too. Wishing you a lovely night my dear friend. Good night. Sweet dreams. Sleep tight. I want you to know that you are my strength and my super hero. Thank you for being with me in every hardies of my life. Good night have sweet dreams. Now as I lay down to sleep I just pray to god that our friendship be like this forever and ever. May he answer all your prayers and fulfill all your wishes. Wishing you a lovely night my dear friends. Good night. Sleep well. As I look up at these wonderful starts, I am reminded of you and I feel special to have a friend even brighter than the starts. Good night my dear friend. Sleep well. Just as the nigh brightens the beauty of the moon, our friendship brightens out the best in me. Good night my dear friend. Have a wonderful sleep. A friend like you does not come along every day. You put a spring in my step along life’s way. You are my strength and my support. Each day before going to sleep I just thank god for gifting mw such a wonderful friend like you. Thank you for being a part of my life. Wishing you a lovely night sleep. Good night. Sleep well. You were first just a familiar stranger, and soon from a stranger you became a friend. Today, you are more than just a friend to me. You are my best-est friend. Goodnight my dearest, I love you. As you go to sleep this night, I wish that the stars will shine bright for you. Goodnight my dearest friend, I will always love you. If I was ever asked to repay back what your friendship means to me, I would never be able to get close. You are the best thing that happened to me. Goodnight my sweet friend. No one can be as patient in understanding me and that is why I always run to you when I need someone to talk to. I know you will always be there for me and want you to know, I will be there too. Thanks for being you and letting me be me with you. Goodnight my lovely friend. I will always cherish our friendship. Gold, silver, and diamonds are put to shame when compared to our friendship. I love you and always will. Sleep tight my dearest friend, I cherish you forever. If your day today didn’t go as you planned it to, do not be discouraged my dear friend, because tomorrow is yet another chance to achieve your goals. Goodnight my lovely friend. And, I wish you success always and forever. 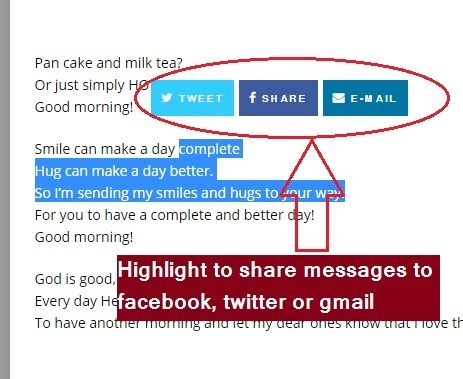 With these goodnight messages, you can show your best friend that you care.